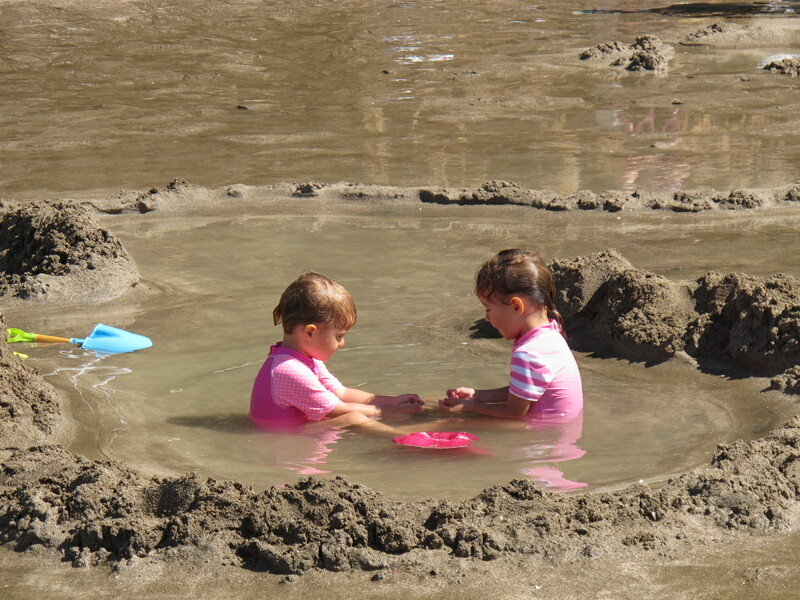 Hot Water Beach Fun – The Great KiwiCombo Pass. 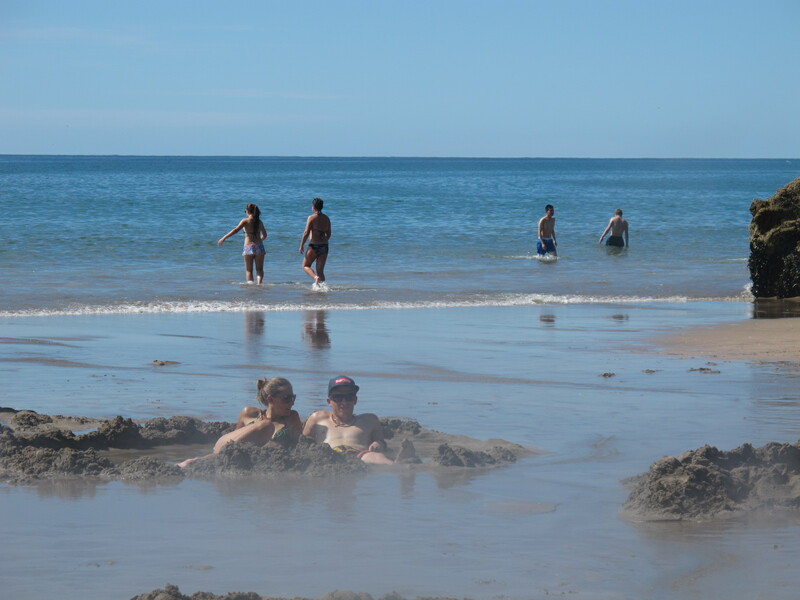 See New Zealand your way! 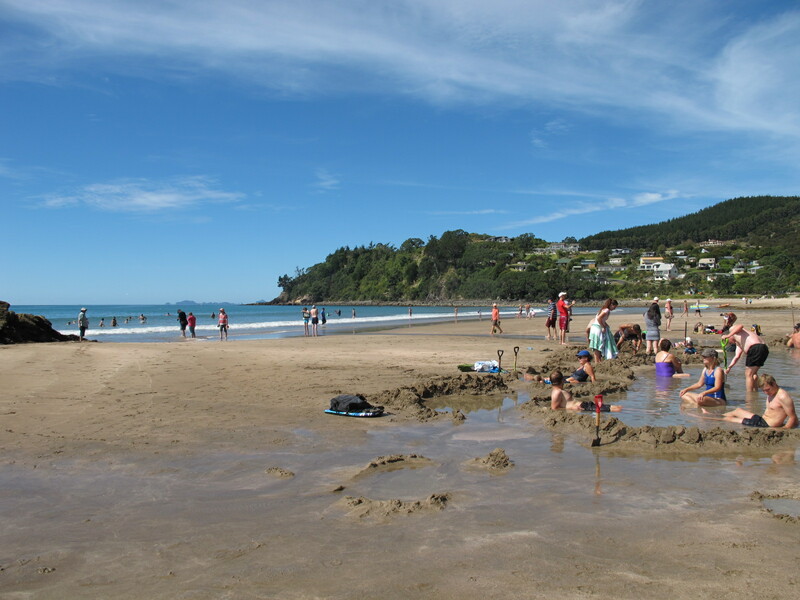 This entry was posted in Family Holidays, New Zealand and tagged New Zealand family holidays. Bookmark the permalink.